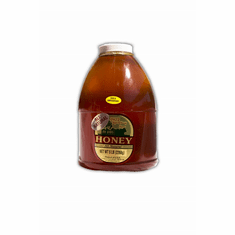 Our honey is raw, unprocessed honey. 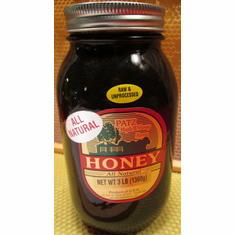 We do not pasteurize our honey. 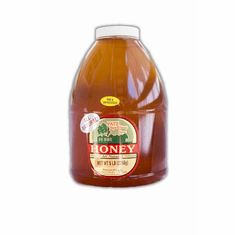 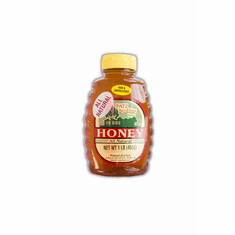 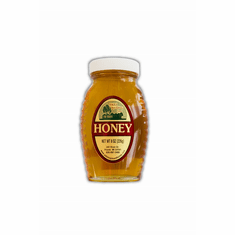 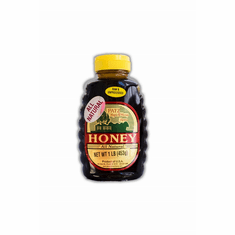 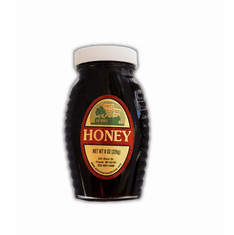 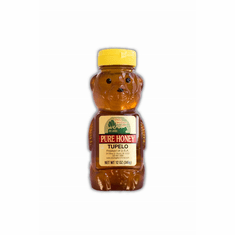 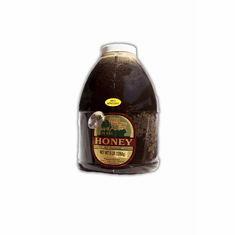 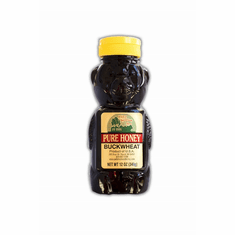 We suggest that you store raw honey at room temperature. 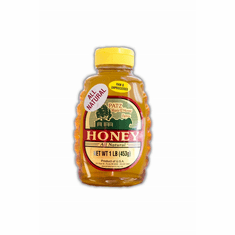 Raw honey will not spoil. 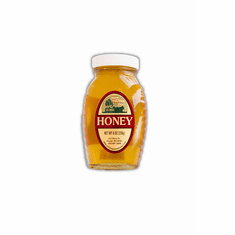 All raw honey will eventually granulate. 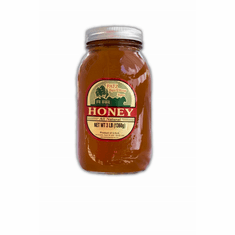 Simply place the jar in warm water until the honey reliquefies. 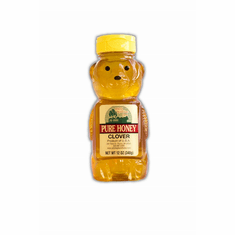 8 ALL NATURAL - Clover, Wildflower, Buckwheat, Cranberry Blossom, Orange Blossom, Basswood, Tupelo & Locust. 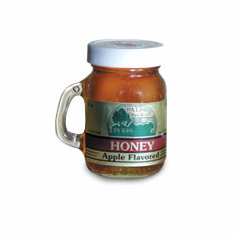 7 FLAVORED - Lemon, Cinnamon, Apple, Peach, Strawberry, Cherry, & Raspberry. 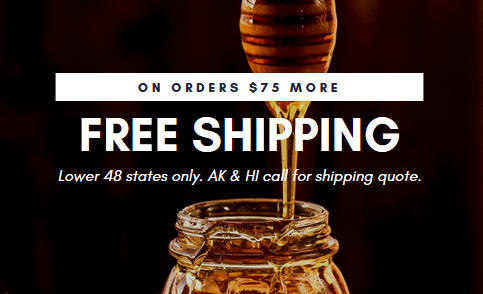 CLICK ON "VIEW DETAILS" TO SELECT FLAVOR & "ADD TO CART".